Hotel Mumbai, the Dev Patel, Armie Hammer-starrer film based on the brutal 26/11 terrorist attacks in Mumbai in 2008, was released worldwide on 29 March. However, the film is yet to hit Indian shores, despite its release date being set as 29 March. As the film went mysteriously missing from the theatre listings, the Times of India investigated the factors that could have led to the film not being released in the subcontinent. Whereas the film's marketing team and producers have shied away from commenting on the unannounced delay, Bleecker Street, the film's US distributors told the daily that they do not have the international rights to the film. 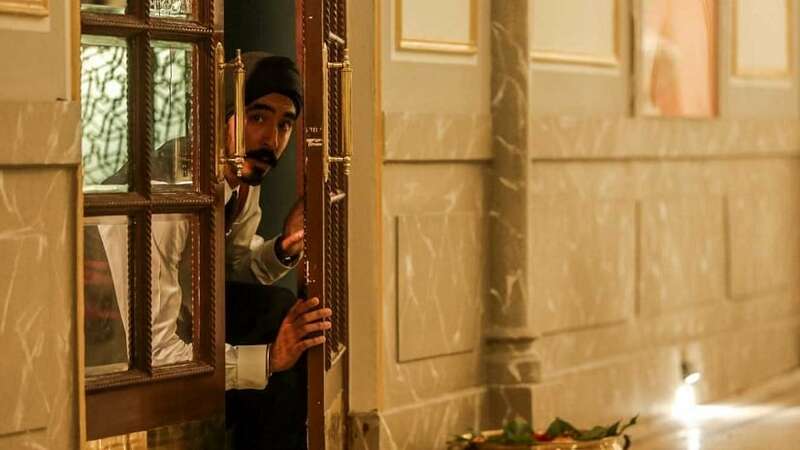 On the other hand, local distributors, including Delhi-based distributor Shaaminder Mallik have told the publication that Hotel Mumbai could not find any distributors in India because of the film's "sensitive nature". Meanwhile, Netflix has also dropped the film from its roster as it's embroiled in a legal battle with Plus Holdings, a Dubai-based company, reports the daily. Plus Holdings had moved the Bombay High Court filing a petition to seek injunction against Netflix from screening Hotel Mumbai. They claimed that they had the rights to release the movie in SAARC countries. As per the same report, Plus Holdings will continue to seek to block the release of the movie in India through other platforms as well, as it has the exclusive broadcasting rights of Hotel Mumbai. Hence, the film may not open in Indian theatres for now.